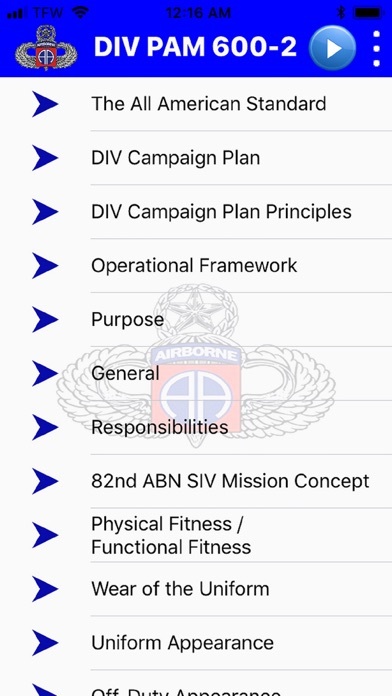 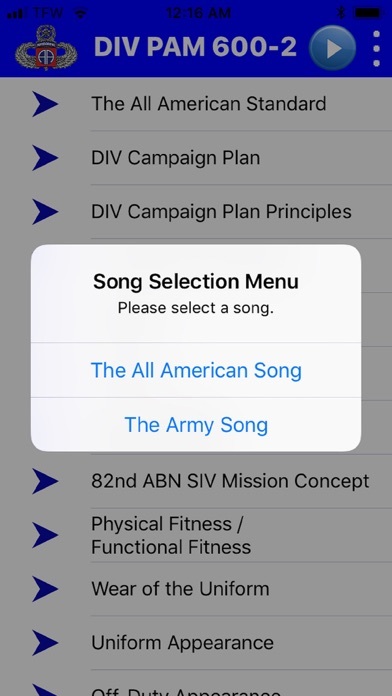 This is a simple app to display 82ND Airborne Division Pamphlet 600-2. 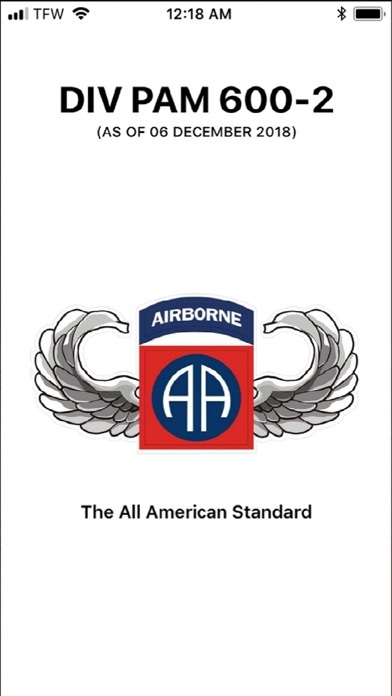 If there is any question as to the content, please refer to the current version of the official pamphlet. 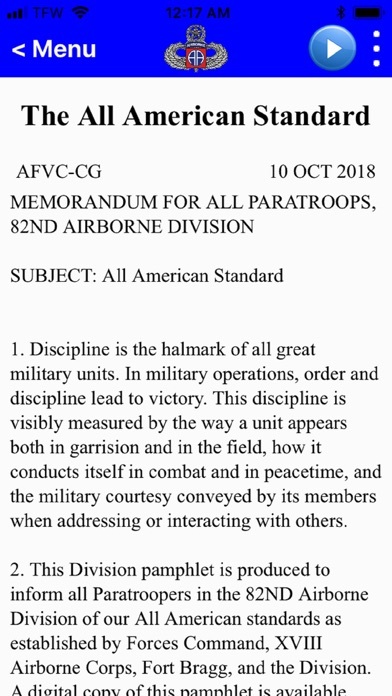 This digital document does not supersede the written version.